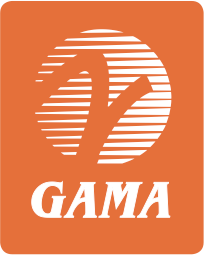 Washington, DC – The General Aviation Manufacturers Association (GAMA) today released the 2017 year-end aircraft shipment and billings numbers at its “State of the Industry” press conference. GAMA Chairman Phil Straub, Executive Vice President and Managing Director of Garmin Aviation, announced that airplane shipments globally increased 2.5 percent from 2,268 units in 2016 to 2,324 units in 2017 from the same reporting companies. Conversely, airplane billings declined 4.2 percent, from $21.1 billion to $20.2 billion. Worldwide rotorcraft shipments rose 7.5 percent, from 861 units in 2016 to 926 units in 2017. Rotorcraft billings increased by 1.4 percent, from 3.6 billion in 2016 to 3.7 billion in 2017.